Year 5 and 6 from Stibbard and North Elmham have had a great day today visiting Cromer and Overstrand. 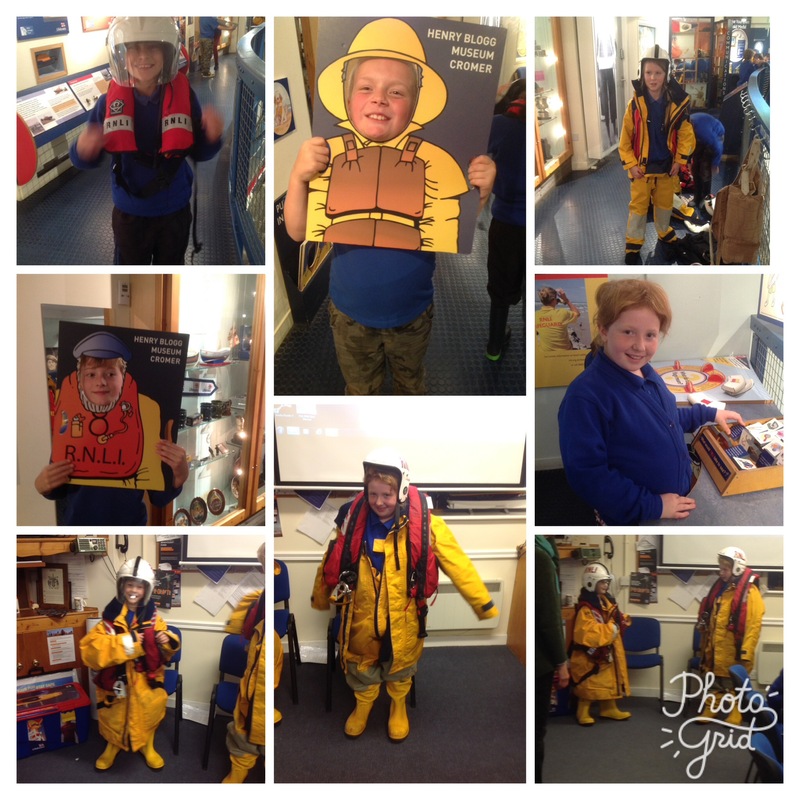 Whilst there they learnt about the important work that the RNLI does to keep us safe at sea. 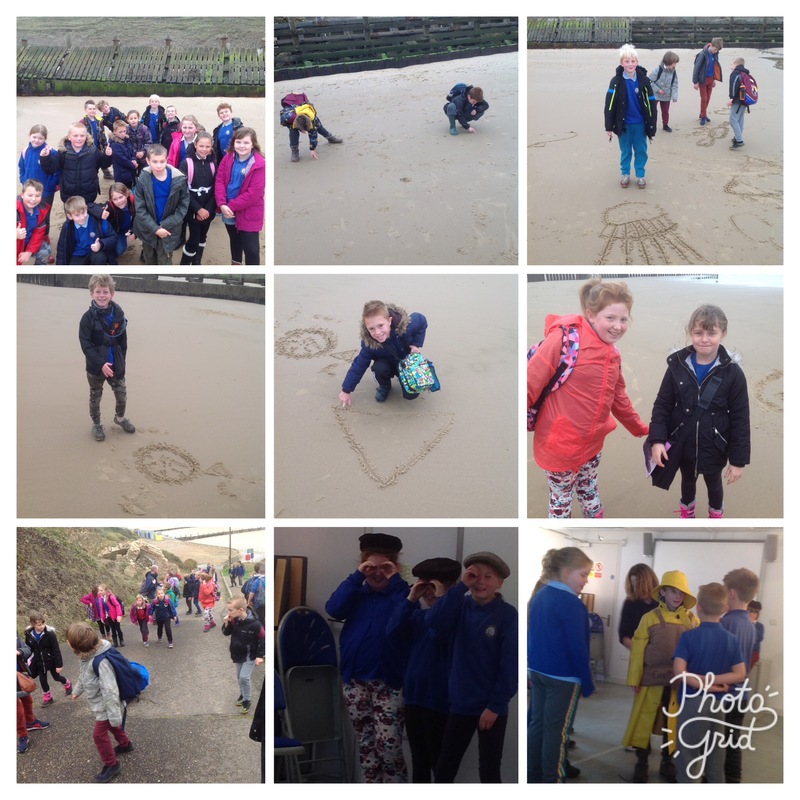 They took part in a drama showing the bravery of Henry Blogg and they learnt about the erosion taking place along our coastline. Follow the link to view photos of the day. Previous Post Year 5 are back! Thank you for this trip. They have learnt a lot. Not the best of days, weather wise….. but lots of smiles all around. Thank you Mrs Jeary for arranging such a brilliant trip to Cromer and Overstrand! Joseph had a fantastic time and on asking him what his favourite activity was, he replied ” All of it dad, all of it.” Thanks also to all staff and volunteers, without your help our children would not be able to experience such amazing adventures. I have one very tired and contented little boy, telling me about all the wonderful experiences he has encountered during the day.